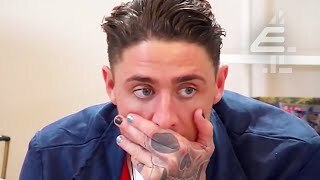 MUST SEE Moments from Week 1 of Celebs Go Dating Series 6! 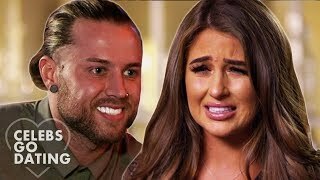 MUST SEE Moments from Week 2 of Celebs Go Dating Series 6! 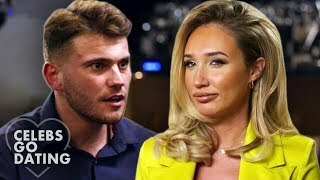 Most Memorable Moments from Series 6 of Celebs Go Dating! 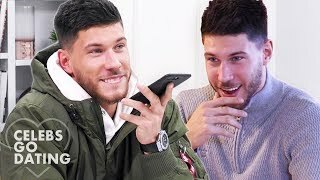 | 24/7 Live Stream! 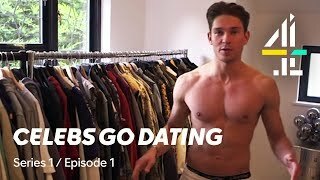 Subscribe to the Celebs Go Dating channel: https://bit.ly/2pPo2Bh Watch Celebs Go Dating on All 4: https://bit.ly/2cT3g0m Eyal gets a flirting masterclass!